WHAT IS TWENTY PERCENT OF A HIDDEN TREASURE? Home » Blog » WHAT IS TWENTY PERCENT OF A HIDDEN TREASURE? This article was posted on Friday, October 16th, 2015 at 1:56 am and is filed under Tours of Peru. One of the best places to visit in Peru, especially if you like history and enjoy looking at gold, is the Museo de Oro in Lima. The museum is home to genuine artifacts and exquisite reproductions of the massive treasure of the Incas, most of which was plundered and melted down by the Spanish, who also gave twenty percent of their fortune to their king. Legends live on, though, about a treasure hidden deep in the mountains of the Andes. The Spanish conquistador, Pizarro, marched into the Incan Empire in 1532. The five year war between brothers for control of the Incan empire appeared to be nearing completion. On the edge of full victory, Atahualpa and thousands of men were preparing to enter Cuzco, his brother’s capital city, to complete his conquest. Pizarro and his own band of less than 200 men were in the city of Cajamarca; he invited Atahualpa to meet him there. Atahualpa accepted, but he misjudged the intent of the Spaniard. According to accounts, he assumed he had nothing to fear because his army was so much larger. Atahualpa did bring his entire army, but they were unarmed. They marched into the city and into an ambush. The Spanish had artillery, which stunned the Incas. Thousands were killed, and Atahualpa was captured. But Pizarro wanted treasure, and Atahualpa had access to it. So the king offered a deal: the Incans would fill a room with gold and silver for Pizarro, in exchange for Atahualpa’s life. And so the flow of fortune began. Accounts of exactly how much was finally paid for the ransom vary widely (from dozens to hundreds of tons), but it was never completed, because Pizarro started to suspect a plot against him. Fearing a rescue attempt by the thousands of Incan soldiers still outside of his control, Pizarro falsely accused Atahualpa of catastrophic crimes, and had him put to death. Pizarro had already accumulated a fortune, and he wasn’t finished. He later sacked Cuzco, stealing as much or more than he had already received in ransom. One fifth of all treasures acquired by any means under the Spanish banner was sent to Spain and the coffers of the king. Referred to as the “Quinto real” or the “Royal Fifth,” this included 20 percent of all the gold and silver Pizarro had been given in ransom, and the treasure he confiscated in Cuzco. He sent his brother, Hernando, back to Spain in 1534, with most of the treasure melted down. Some of the more elaborate gold and silver metalwork were saved and displayed for a time, but those, too, were eventually melted down. Legends persist about what might have happened to the rest of the gold and silver promised to Pizarro. One such legend is about a poor Spaniard who found the treasure just a few decades after it was hidden. The Derrotero de Valverde, is a map to the treasure he found. This legend, which has intrigued people for centuries, begins with General Ruminahul, an officer in Atahualpa’s army. 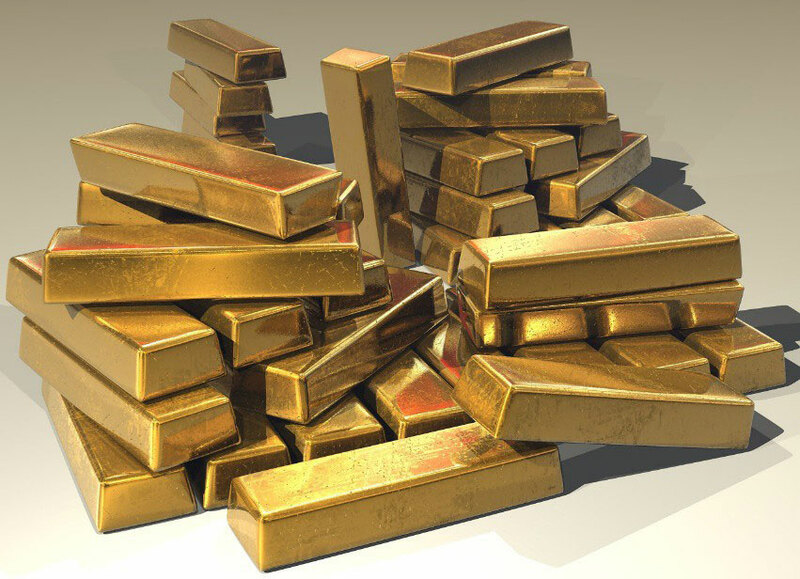 After hearing of his king’s death, the General hid a vast amount of gold and silver deep in the mountains. The legend’s history is filled with mysterious disappearances and the sudden wealth of previously impoverished men. Another legend is the Legend of El Dorado. 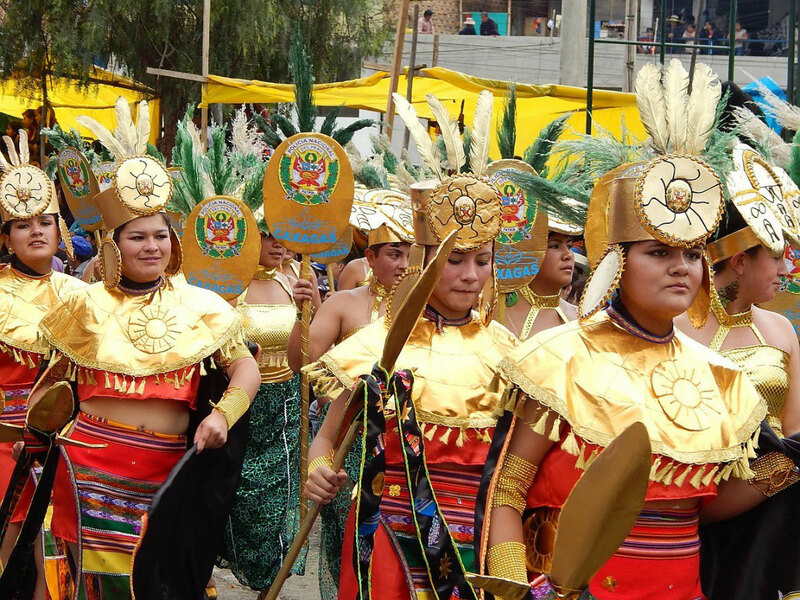 It is a part factual and part mythological account of an Incan empire where the ruler wore armor covering his body. For centuries after Pizarro, expeditions sought out the treasure in the jungles, deserts, and mountains of Peru and her neighboring countries. Most of the treasures of the Inca were melted down by the Spaniards so that their king could have his twenty percent. Some originals and reproductions can be seen in the Museo de Oro and other museums in Peru and around the world. Book your tour to Peru now. We will be happy to help you customize your trip.